Remember the curriculum that was designed by the Liberal Party child pornographer? Well, Ontario premier Kathleen Wynne isn’t going to give parents any opt out from it for their children. 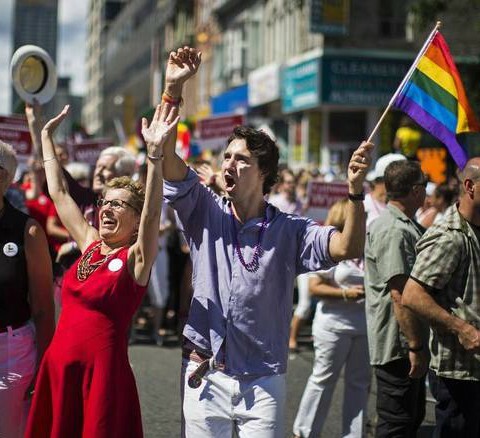 If anyone doubts that Kathleen Wynne’s Liberal government will overrule parental rights in favour of its inclusivity agenda on behalf of LGBTTIQ — lesbian, gay, bisexual, transgender, transsexual, two-spirited, intersex, queer and questioning — students and parents, the evidence — literally — points clearly and abundantly to the fact that it will, and is. And if anyone doubts that teachers in the public school system are encouraged to bring up references to LGBTTIQ issues in any and all subjects at their discretion, because equity and inclusivity is embedded in the curriculum, again, the evidence is in.